Senstar is pleased to announce it has delivered the perfect perimeter intrusion detection (PIDS) solution to protect the perimeter of one of North America’s largest cargo airports. 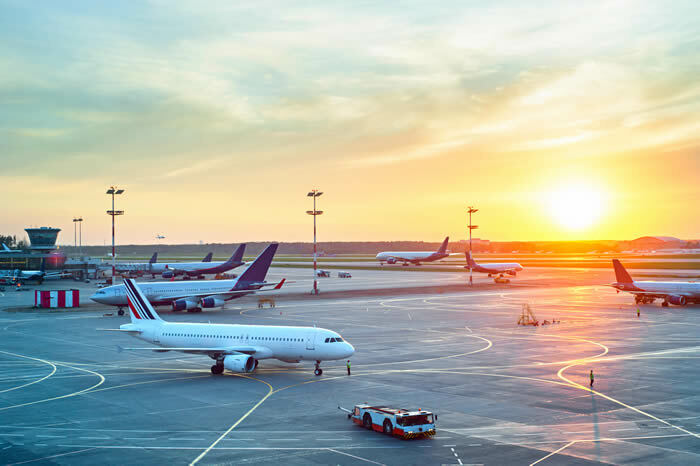 Due to the facility’s unique perimeter security requirements, Senstar combined multiple technologies to form a comprehensive system that effectively protects the airport and keeps the nuisance alarm rate (NAR) low. Working with A&E firm Faith Group LLC and installer Standard Electric, the multi-layer intrusion detection system has been up and running for several months and the airport is very pleased with the results.